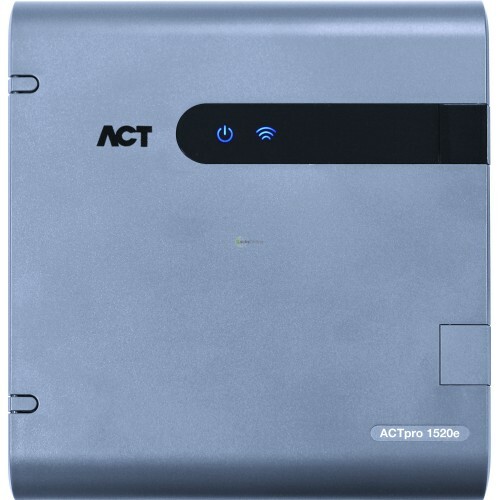 Supporting up to 60,000 users with up to four credentials per user, the ACTpro 1500e Single Door IP Controller can be set up and administered through its in-built web server or through the ACTenterprise software. 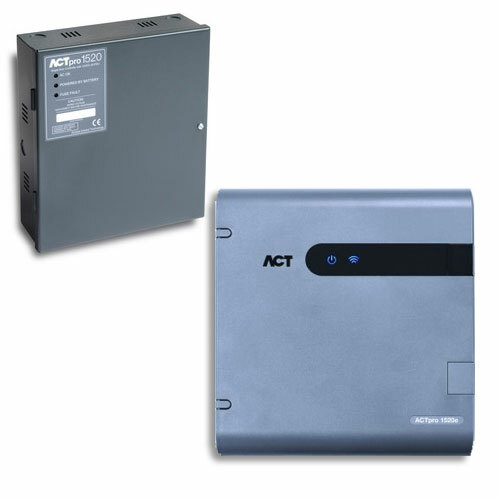 It can be expanded to maintain up to 32 doors when combined with ACTpro Door Stations. 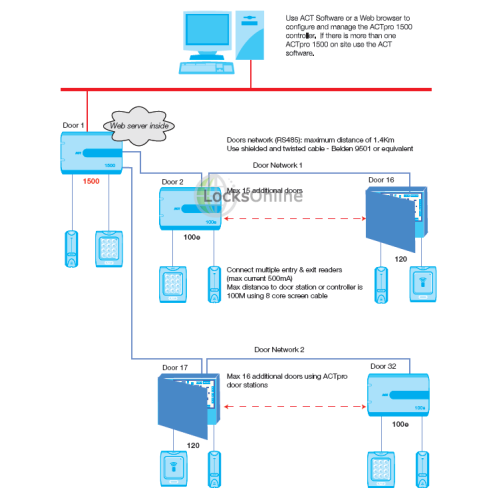 This controller will support 1,024 user groups, and maintain an event log of 5,000 actions. 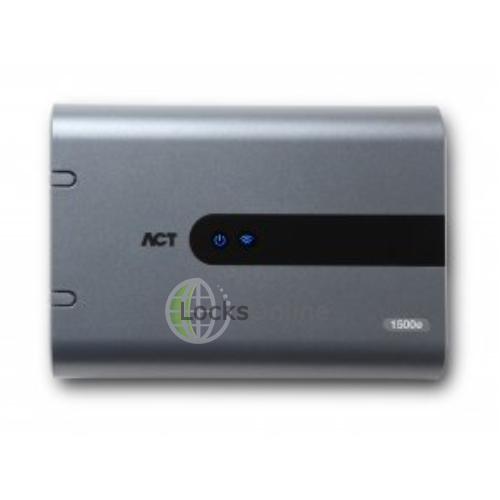 It offers anti passback protection, supports entry and exit readers, and provides door monitoring capability. It can be used with readers that provide card only proximity access, PIN only access, PIN & Card together or a combination of PIN or Card. Additionally this controller can provide Door Control, Interlock, Fire Alarm override, Timed Actions, Visitor Cards and User Tracking. 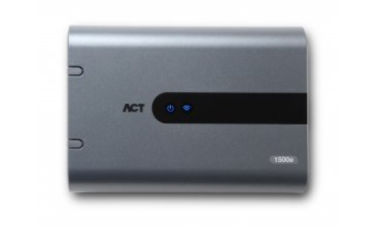 The unit itself features status LEDs and has space within the enclosure for cable management as well. 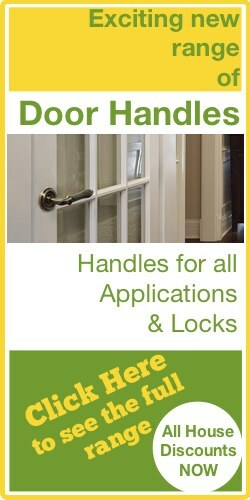 The controller is suitable for indoor installation only. The controller measures 165mm x 236mm x 55mm and has a weight of 0.56Kg. 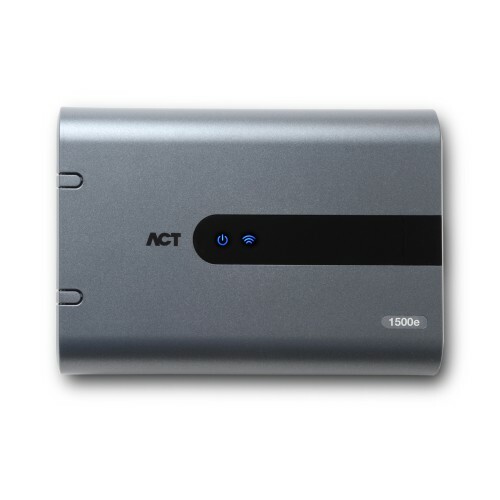 The ACTpro 1520e offers the same features and benefits as the ACTpro 1500e, but comes with a built in 12V DC power supply unit. The dimensions of this unit are 255mm x 233mm x 86mm.